David Colombini is a young Swiss designer based in London, passionate about photography, architecture and new media. Graduated from ECAL in Media and Interaction Design, he is now pursuing a Master in Information Experience Design at the Royal College of Art, London. 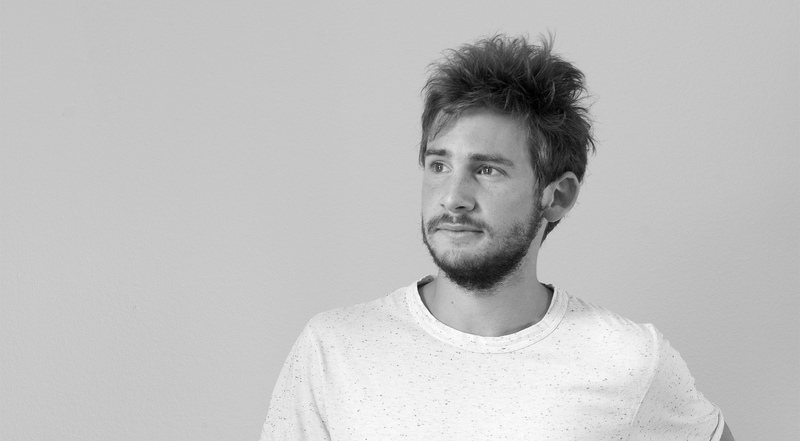 Niklas Hagemann is a designer and engineer based in London. With training in mechanical engineering (which he studied at Imperial College), he has recently completed an MA and MSc in Innovation Design Engineering at the Royal College of art. He currently works in London. Thomas Grogan is a French designer graduated from ECAL in industrial design. He is urrently pursuing a Master in Interaction Design at the Royal College of Art, London.